From the director of one of South Korean infamous period film, “King and the Clown” (2005), Lee Joon Ik, another box office movie was born. 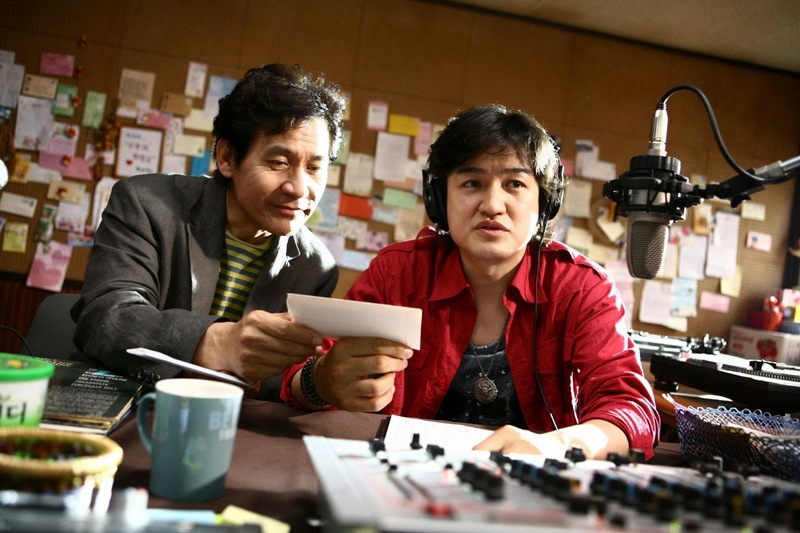 Titled “Radio Star” (2006), this comedy drama film depicts a story about a now-past-his-prime rock star, Choi Gon (portrayed by Park Joong Hoon), who unwillingly begins to work as a radio DJ in the countryside because he’s plagued by debt and run-ins with the law, along with his loyal manager of 20 years in tow, Park Min Soo (portrayed by Ahn Sung Ki). The movie was released on September 26th 2006 and gained positive reviews from critics. Moreover, the soundtrack of this movie was standing out the most. The rock ballad song titled “The Rain and You (비와 당신)”, was performed by Park Joong Hoon himself, which was told in the story that this song is the biggest hits of Choi Gon that brought him to stardom back in 1988. 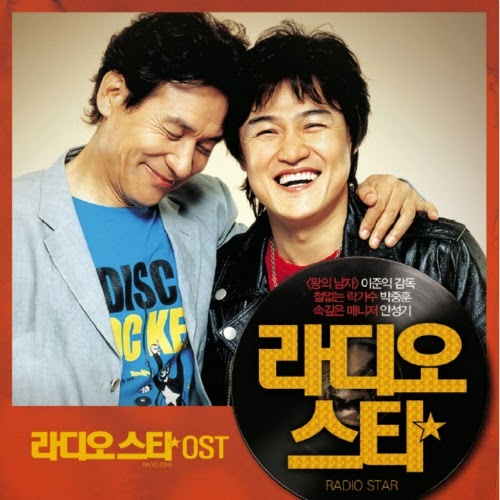 Written and composed by Bang Joon Seok, the music director of “Radio Star”, “The Rain and You (비와 당신)” was gaining fame and loved by people as much as the movie itself. In result, Bang received several nominations for his work on this film, and also won the Best Music at the 2006 Korean Association of Film Critics Awards and the 2007 Korean Film Awards. This song is still popular even up to these days. And until now, several famous South Korean singers and rockers have released a remake version of this song, including Byun Jin Sub, Kim Kyung Ho, Park Wan Kyu, and Rumble Fish. The infamous South Korean punk rock band, No Brain, who also took a role in the movie, performed the movie version of “The Rain and You (비와 당신)” that was included in the original motion picture soundtrack album. Indeed, this song is a classic. Though it was released on 2006, it really brings the feeling of late 80s and early 90s rock ballad that is very captivating, especially for me personally. I heart this song so much.